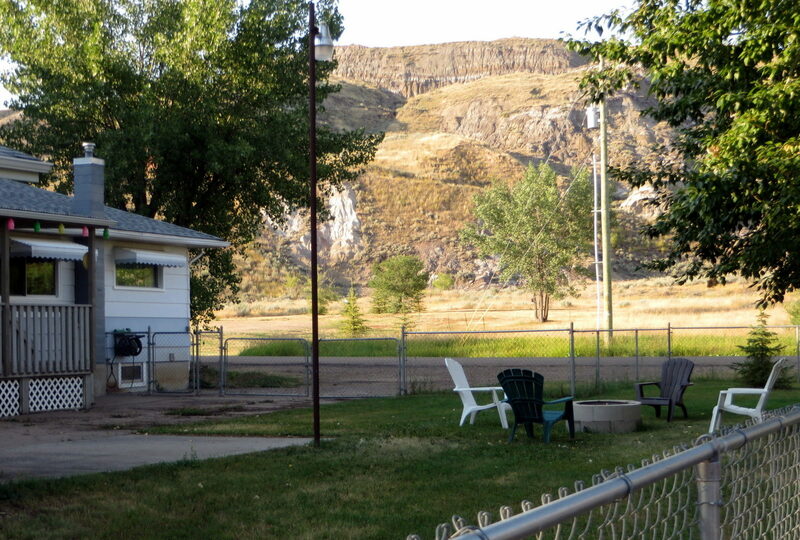 Your East Coulee home away from home. 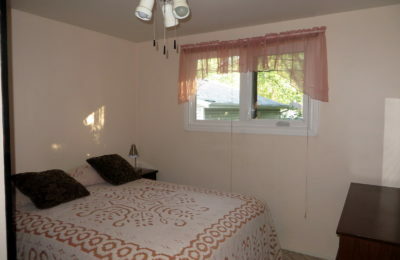 East Valley Guest House can be your home away from home. 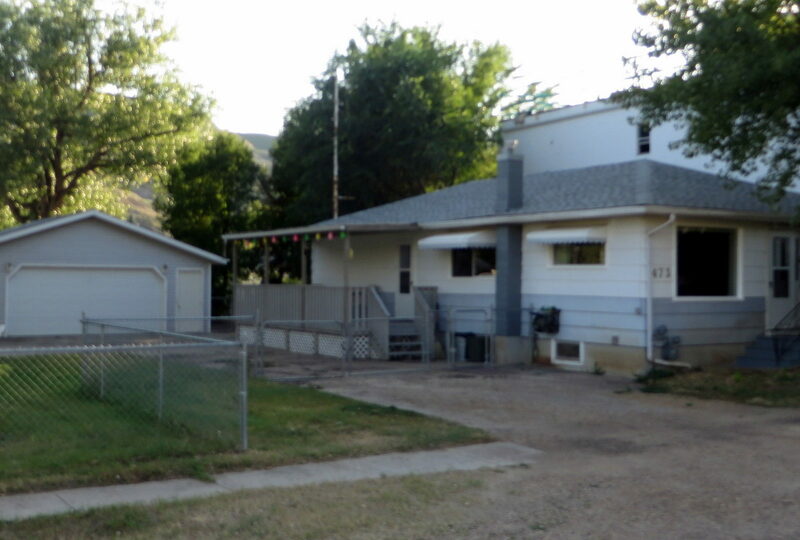 East Valley Guest House can be your East Coulee home away from home. Whether you need comfortable, clean lodgings for a weekend or an extended stay, our guest house can suit your needs. Only minutes from Drumheller, we are available for vacation and work rentals. For outdoor lounging in many kinds of weather. Enjoy the quiet of country life. Firewood available. A small desk is provided for your comfort. High-speed wireless included. Large 55″ satellite TV provided for your entertainment and relaxation. Fully fenced yard for your furry companion, or for kids to play. Relax on our covered patio and enjoy the view. Propane provided. Our bathroom may not be fancy but includes shower, bathtub, & essentials. Two bedrooms (3 beds) plus a pull-out sofa will sleep up to 7 comfortably. Relax in your clean, comfortable queen-sized bed. Linens provided. Our second bedroom features a clean, comfortable queen-sized bed. 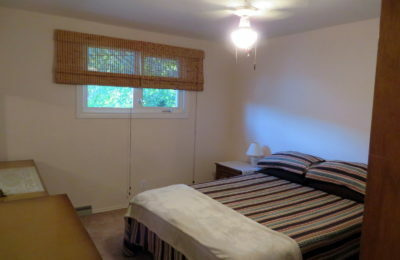 An additional single bed is also in this room.